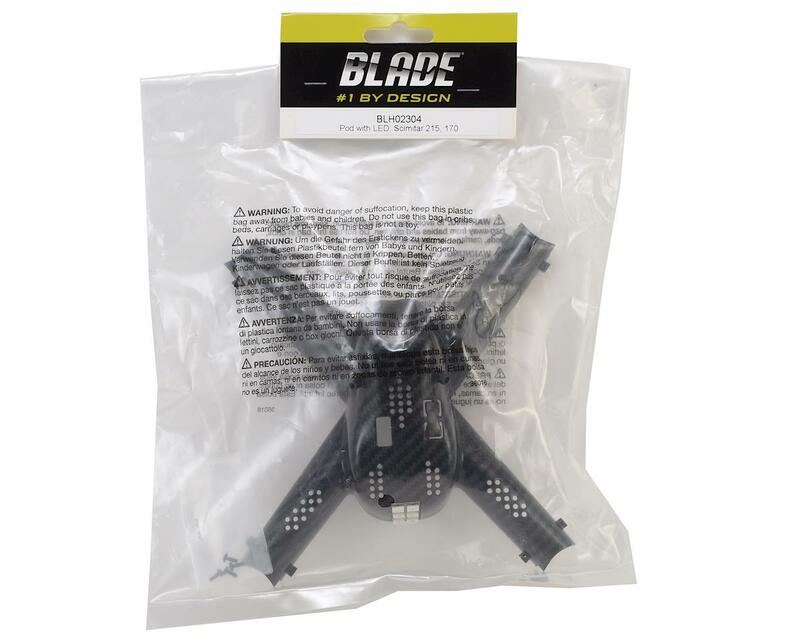 Blade Scimitar 215/170 Pod. This is the replacement pod for the Scimitar 215 and 170 models, with included LEDs. 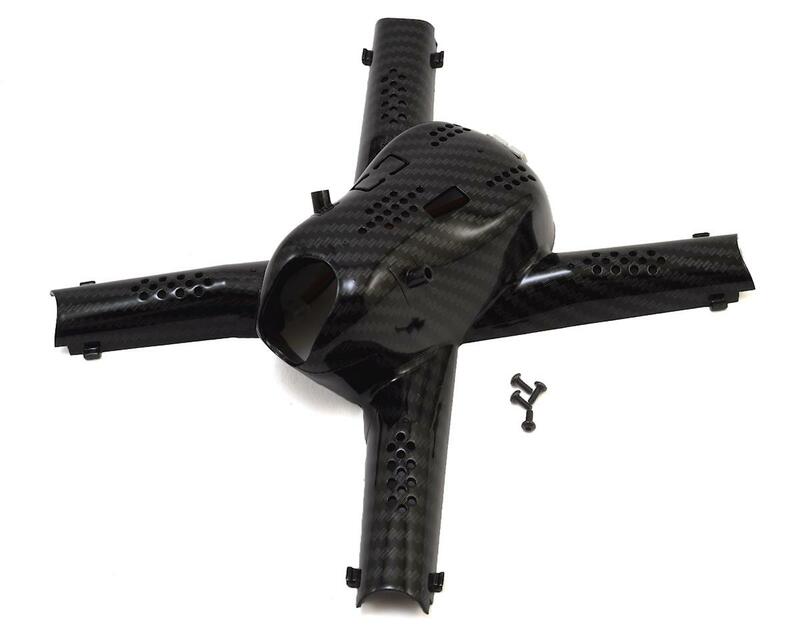 Package includes one pod with factory installed LED lights and mounting hardware.